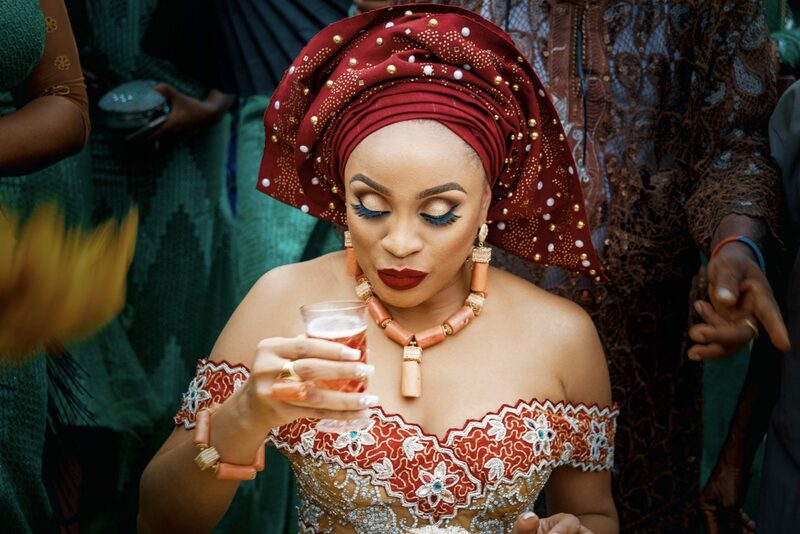 Planning a traditional Nigerian wedding isn’t as difficult as you’d think even from a different location – all thanks to instagram. After mine, I got a lot of DMs on who I booked, how I booked, prices, how I organised my girls (had 21 of them and 20 showed up) etc. I responded to the questions I saw but realised some weeks ago that some people sent messages I managed to miss, hence the essence of this post. I’d also like this post to give you options of what’s out there and what to expect from who. My sister-friend, Amaka recently got married (click here for the video) so I have decided to share hers as well.